The night of December 4th, the Supreme Electoral Court announced their decision to enable Evo Morales and Alvaro García Linera to run as as candidates for the primary elections of MAS-IPSP, this announcement confirms the tendency that we had already warned of – the centralization of the state in the person of Evo Morales and the violation of the popular will expressed on 21F (Constitutional Referendum of February 21st, 2016, proposing changes that would have allowed for two consequtive presidential re-elections, rejected by 51% of popular vote). The government tramples on the super-structure of the Plurinational State they created with no consequence, all to stay in power. The MAS government feels the need to continue in power given their role of guaranteeing economic resources (hydrocarbons, mines, agro-industry, banks) for the transnational companies, oligarchy and big bourgeois, and to cover up the big corruption scandals in high levels of government. On the other hand the traditional right wing organizes in the ‘citizens collectives’ and in the expired parties, that they have been able to maintain thanks to the new Law of Political Organizations. They seek to return to control the State apparatus with a fake discourse of ‘democracy’. 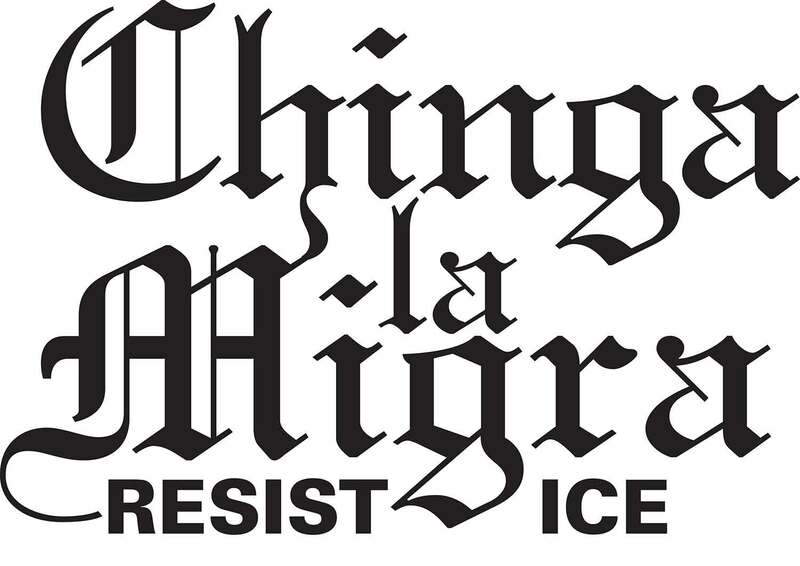 They are the same racist and reactionary groups that governed with the party-pacts and attempted to divide the Homeland (the separatist attempts of 2008). 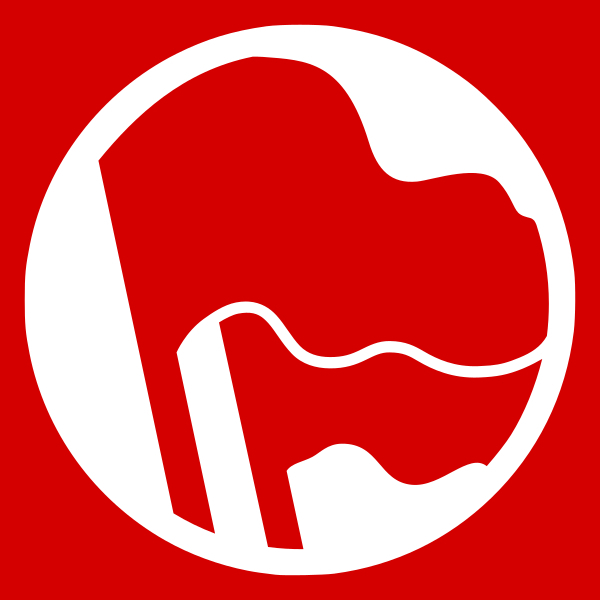 As Bolivian communists, we are obliged to make a statement on this situation, calling the people and youth to organize to demand respect for the democracy that we conquered on the streets, and to defend the popular will expressed in the referendum of February 21st, 2016; standing firm against the authoritarian and repressive tendency of the populist government. 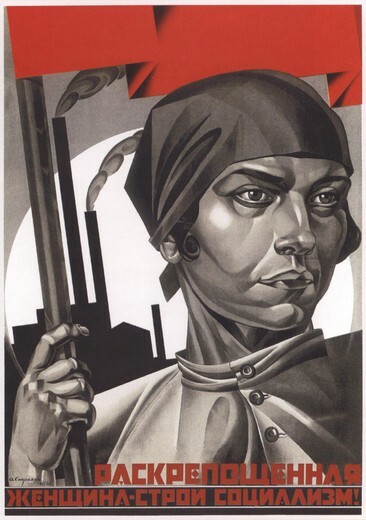 We call for building a patriotic and peoples’ alternative, that will raise the demands of the Agenda of October (2003), that will re-claim our sovereignty against imperialism (both the US-European Union block and the China-Russia block) to break with the dependence and backwardness moving towards a new economic model, to conquer a peoples’ democracy with a real leading role in decision making that invests in education, health and housing. 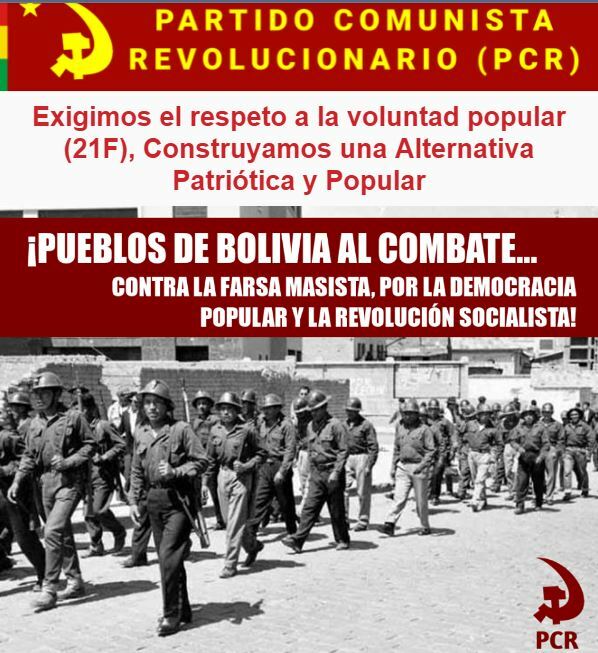 Peoples of Bolivia to battle… Against the farce of the MAS government, for a peoples’ democracy and socialist revolution! !